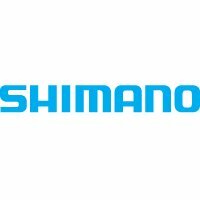 Shimano M590 Gear Levers brings two-way shifting to Deore level. 2-way shifting means release shifts can be executed by a pull of the index finger or a push of the thumb. Shimano M590 Gear Levers brings two-way shifting, pioneered on XTR, to Deore level.